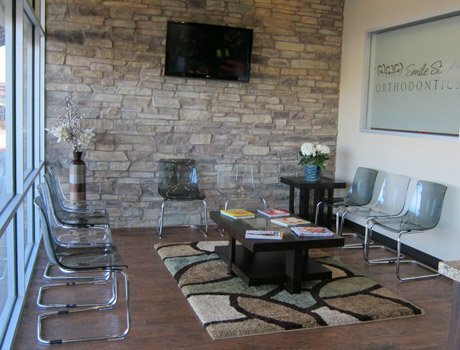 Our orthodontist office in Richmond/Katy, Texas is a contemporary and professional space yet comfortable and welcoming. 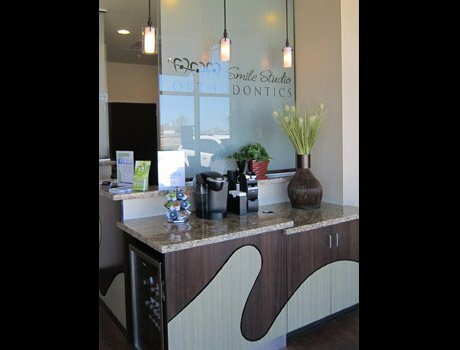 We promise you’ll always be greeted with a smile and a friendly voice whenever you visit. 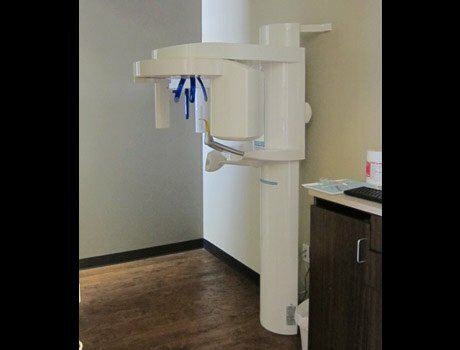 We serve patients of all ages, and we understand that each one of our patients has unique needs. 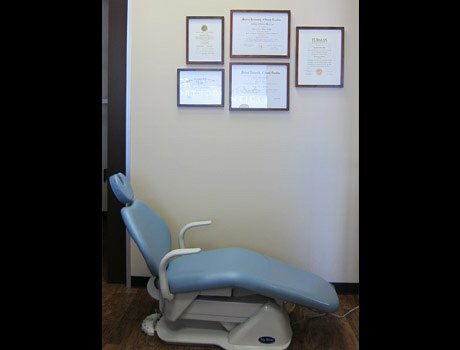 This is why we cater to our patients’ orthodontic requirements as well as their comfort. 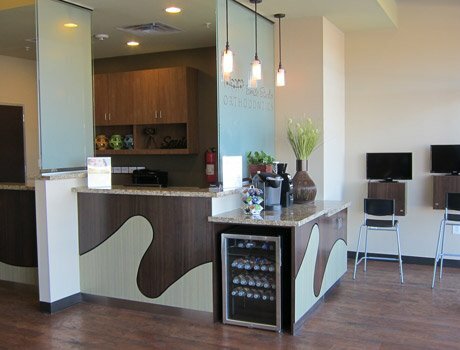 For instance, we offer a coffee bar, video games, and complimentary movies to enjoy during all procedures. 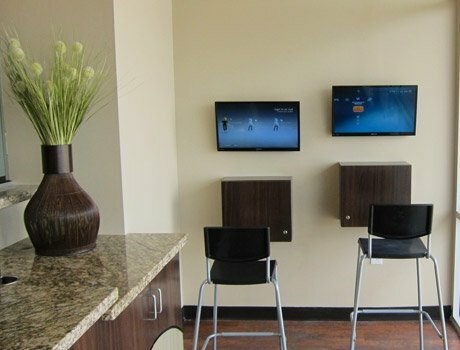 We also provide ample free parking and incredibly clean office space. 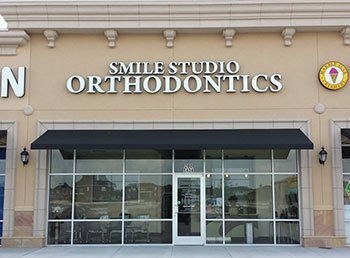 Smile Studio Orthodontics professional and dental expert provide Invisalign and Braces with dazzling, straight teeth for both children (kids) and adults our top the best quality orthodontic services to correct any alignment problem at near Richmond, Katy, Fulshear, Sugar Land & surrounding Houston, Texas. 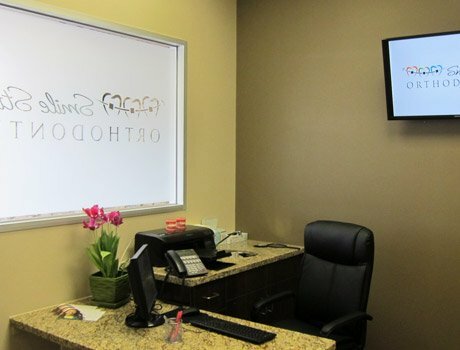 Furthermore, we are open later than most other orthodontic practices and are also open on Saturdays. Your time is valuable, and no one wants to wait for hours. We respect you and your schedule by providing service at your convenience. 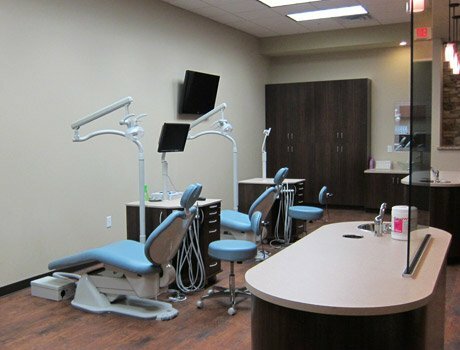 No matter how attractive an Orthodontist office is or how many amenities are featured, an orthodontic provider doesn’t count for much without quality care. 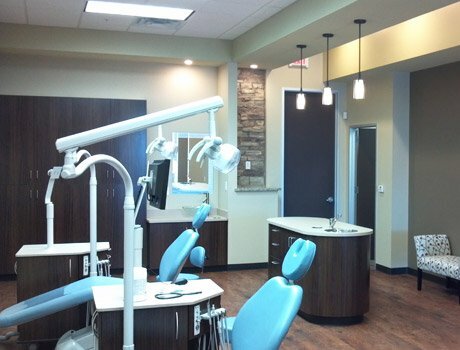 Dr. Khan and his staff bring only the highest level of services to every patient, and you can always be assured that your orthodontic needs will receive the utmost attention. 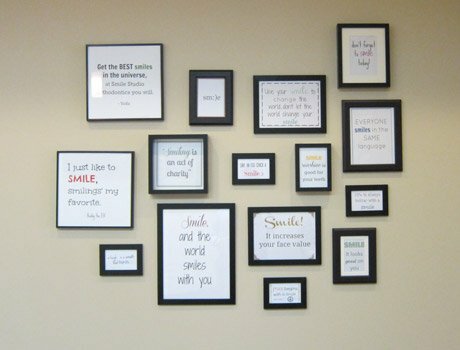 Give Smile Studio Orthodontics a call at (832) 535-1865 today to schedule an appointment or learn more.